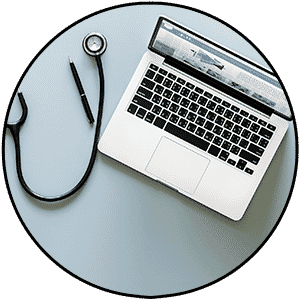 PDC Tech is an IT Services provider with many years of experience providing IT Support for hospitals, medical offices, and healthcare system. We understand the importance of providing reliable and responsive IT services for healthcare professionals. Your healthcare practice deserves the best Healthcare IT service. We provide your hospital or medical office with over 20 years of experience from HIPAA Certified Techs. We deliver a comprehensive cloud solution for managing all of your healthcare IT services and needs. 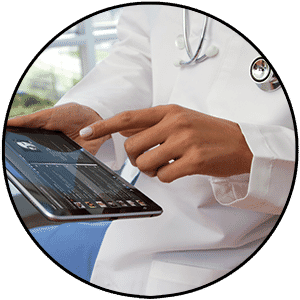 PDC Tech is South Florida’s premier healthcare IT service company. We have been providing clinicians and healthcare managers the ability to deliver extraordinary patient care for over 20 years. Our combination of HIPAA certified consulting, managed services and compliant cloud hosting has transformed the healthcare industry.